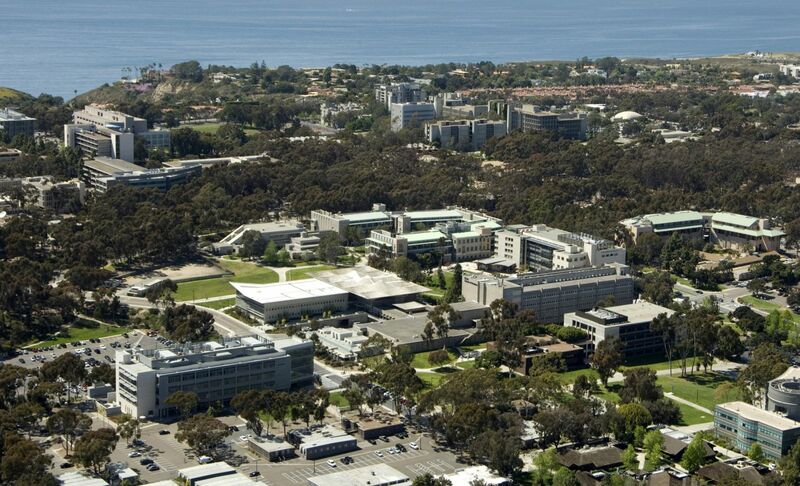 Established in 1960, the University of California, San Diego (UCSD) is a research-intensive public university. 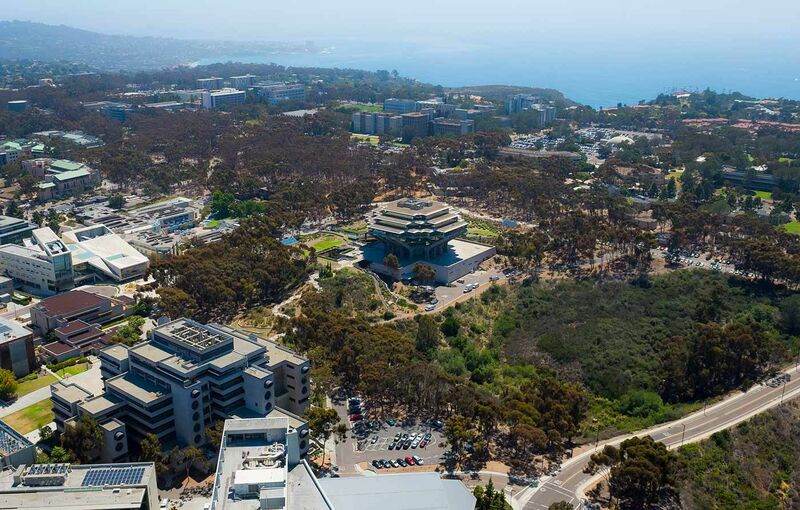 The university has been transformed from a military base to a sustainable campus of more than 1,970 acres which lies alongside the Pacific Ocean in the La Jolla community of San Diego. All freshmen are guaranteed on-campus housing for two years, though there is no such requirement to live on campus. The total student population at the university is more than 30,700 out of which about 24,800 are in undergraduate programs. The acceptance rate for fall 2015 was 34%. 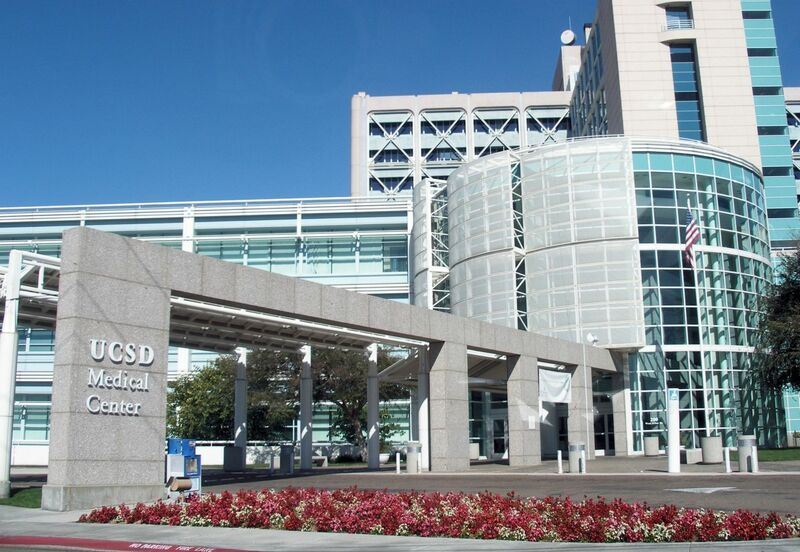 UCSD comprises of 6 colleges- Revelle College, John Muir College, Thurgood Marshall College, Earl Warren College, Eleanor Roosevelt College and Sixth College. The university offers more than 140 majors in 29 departments. The university follows a quarter based academic calendars. The student to faculty ratio at the university is 19:1 and acceptance rate of 33%. The university faculty, alumni and staff have started more than 650 companies. University’s athletic sports team ‘Tritons’ compete in the Division II sports and has won 30 national championships; its surfing team is consistently ranked among the best in the USA. Engineer, Communications designer, Computer hardware Engineer, Software Engineer, Computer system designer, Control system designer, Embedded system designer. Doctors, Dentists, Marine and wildlife biologists, College Professors, Environmental Consultants, Biomedical researchers. 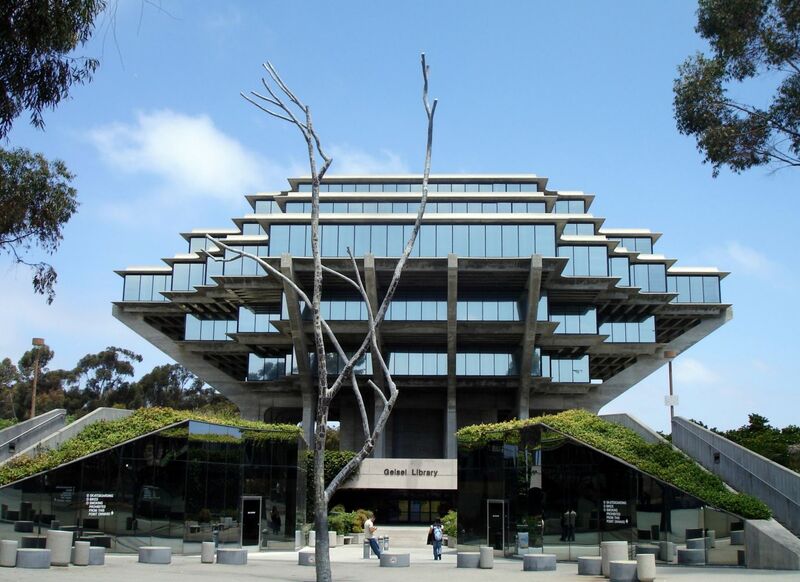 Chinese Studies at UCSD is an interdisciplinary program offering both a major and minor program that fosters an understanding of China with an emphasis on contemporary and historical research. Students in the Chinese Studies Program will acquire valuable linguistic, cultural, political, historical, and artistic knowledge of China that will help them to succeed in their future careers. By coordinating with different departments across the university, students are able to see and learn about China from a variety of perspectives. Teacher/Educator, Historian, Historical Site or Museum Administrator, Researcher for a Historical Organization, Cultural Resources Manager, Writer/Editor for History Publications, Documentary Editor or Producer, Records Manager or Archivist, Information Manager or Librarian, Work in Legislation or Litigation, Contract Historian and Historian for a Corporation or Business. Classical Studies is concerned with the cultures of Ancient Greece and Rome - roughly from the time of Homer to the time of St. Augustine - in all of their aspects. This program thus offers undergraduates an opportunity to study the cultures of Greece and Rome through the combined resources of the departments of History, Literature, Visual Arts, Theater and Dance, and Philosophy. The study of Ancient Greek and Latin languages themselves serves as the starting point for the broader consideration of specific texts in their literary, intellectual, and historical context. The department offers both a B.A. and a B.S. degree. The B.S. requires completion of a slightly more rigorous course work. The B.S. degree may be taken optionally with a specified area of specialization. There is also an honors program for exceptional students in both degree programs. Getting a B.S., rather than a B.A., requires that you take more lower division classes and more specific major approved upper division classes. If you choose the B.S., you have the option of specializing in one of five areas: Clinical Aspects of Cognition, Design and Interaction, Language and Culture, Machine Learning and Neural Computation, and Neuroscience. Curriculum developer, Education administration, Educational consultant, Educational researcher, Industrial trainer, Public relations officer, School counselor, School psychiatrist, Social worker, Special education Teacher. Elvis Rodriguez, graduated high school from Dubai International Academy with exceptional academic grades in his final IB year; and secured a 32/34 on his ACT. Elvis applied for majors in Economics and Statistics to universities in the US and the UK, and received offers from many top universities like University of Michigan Ann Arbor, University of Texas at Austin, University of Washington, UC San Diego, Purdue, UIUC, Wisconsin Madison, UM Twin Cities, Warwick, UCL, UBC and many more. He accepted his offer from University of California Los Angeles for the undergraduate program in Statistics, and Mathematics of Computation. "I vividly remember my first meeting: entering the room, I was eager to discuss my future beyond high school and to share ideas, yet anxious to meet unfamiliar faces. I stared at the clock as it struck two, signaling the start of the meeting. In enter Varun and Roshan; with introductions aside, we got straight to business. “So, what are your interests?” Hesitant at first, I explained in detail what I intended to pursue. Noting down my inputs, they promised to accommodate my interests, and they delivered; through dedication and support, college lists, test preparation, cups of coffee, and numerous drafts of essays, I was accepted into UCLA. There are not enough words in this paragraph to express my gratitude for Varun and Roshan, and their work. I can assure prospective students that they are in good hands at Brighter Prep." Wishing you luck in your future endeavours at the JLT office!